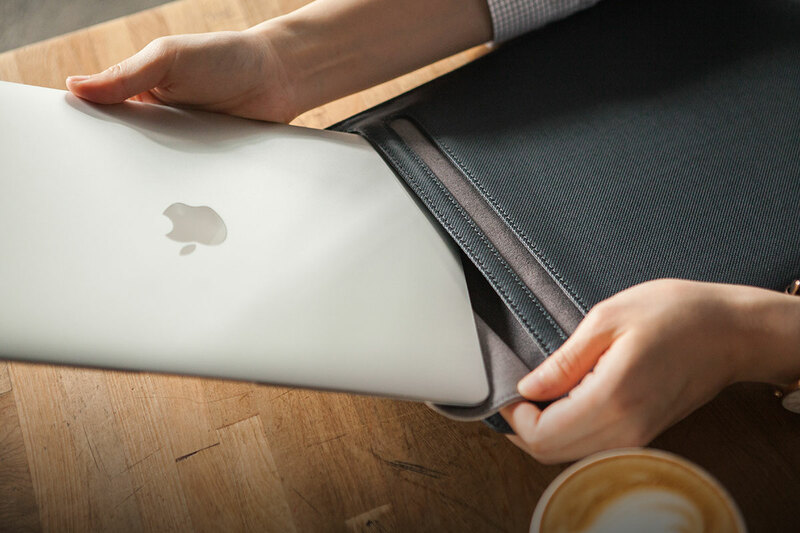 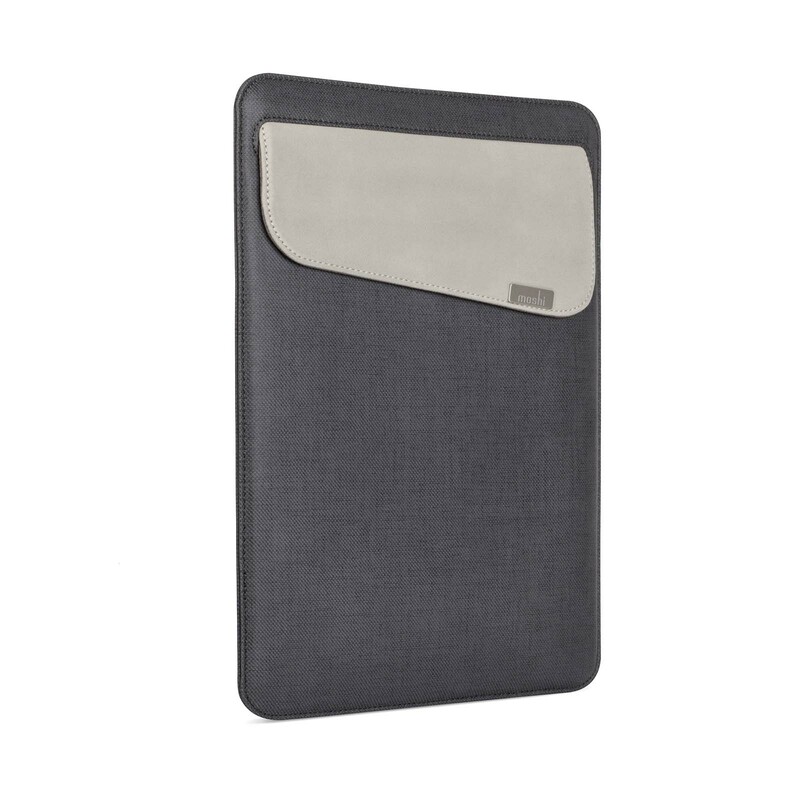 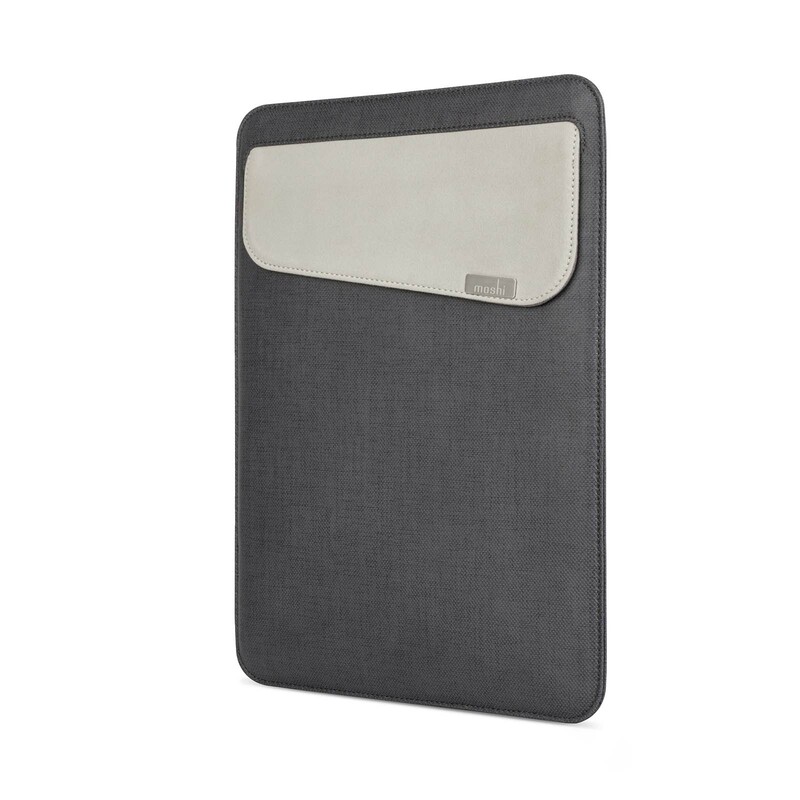 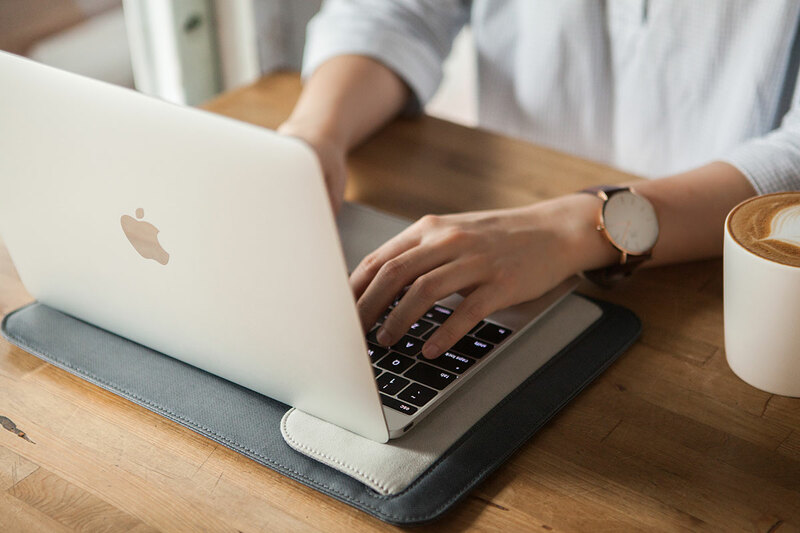 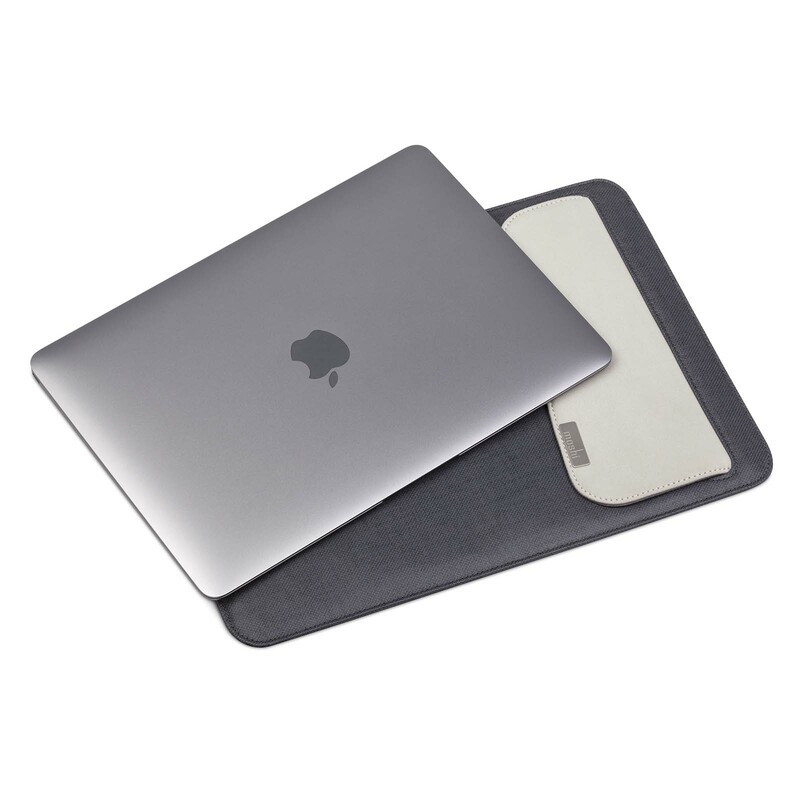 Protect your 12"" MacBook or iPad/tablet with our slim fit laptop sleeve that allows you to stow away and take out your device without scratching the finish. 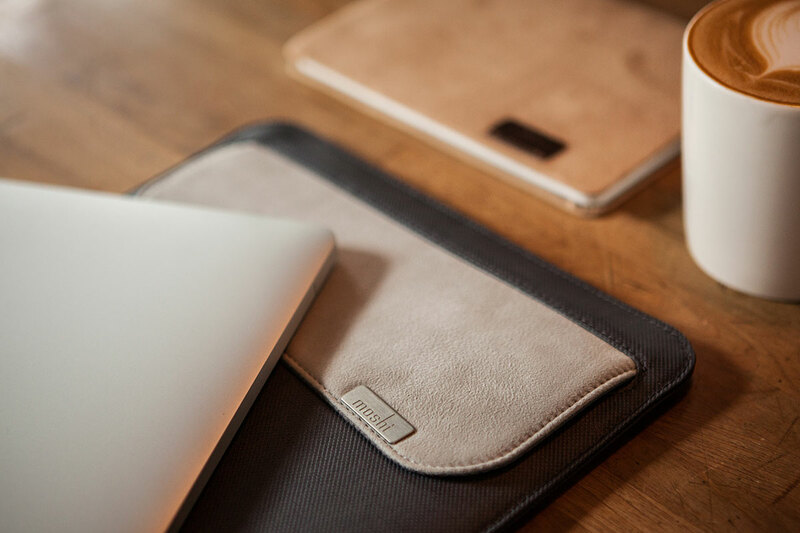 Muse is the perfect slim fit carrying case for an on-the-go lifestyle. 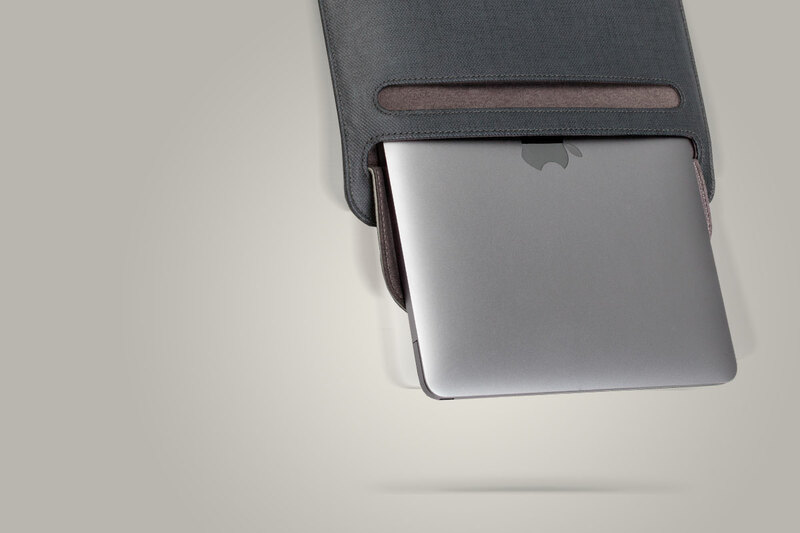 Muse holds up to a 13” laptop, as well as adapters and cables in the outer pocket. 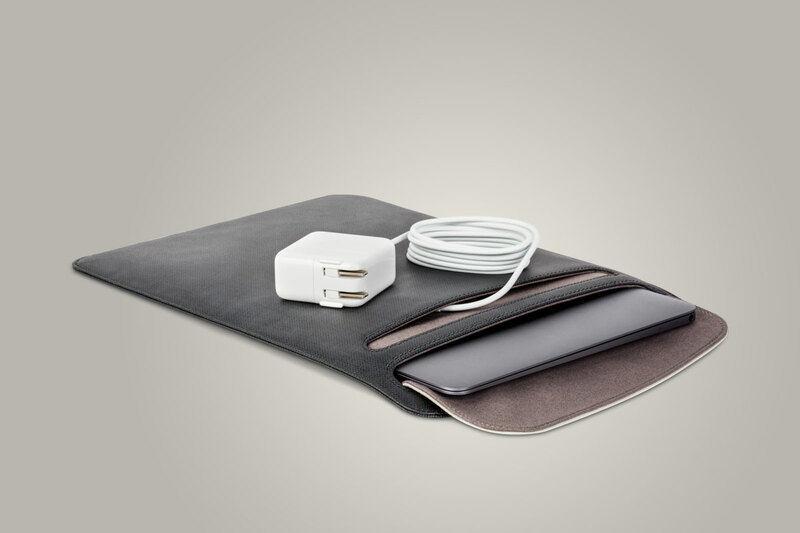 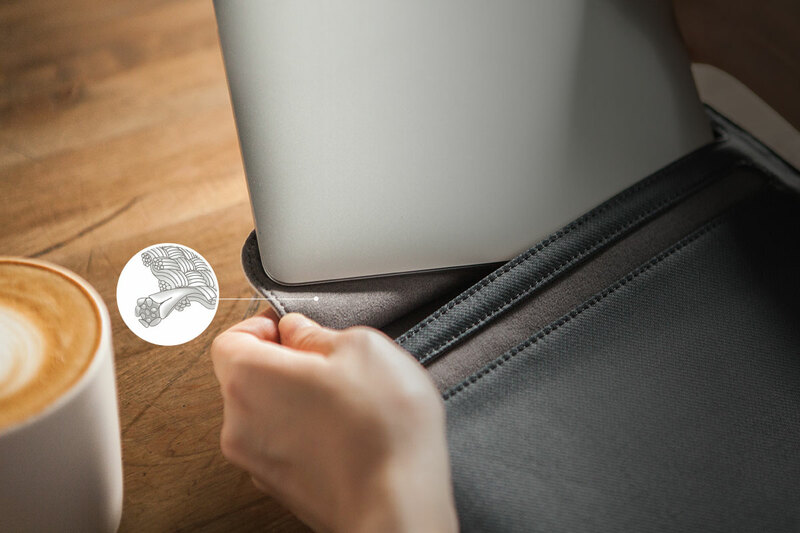 Stow away and take out your device without scratching its pristine finish. 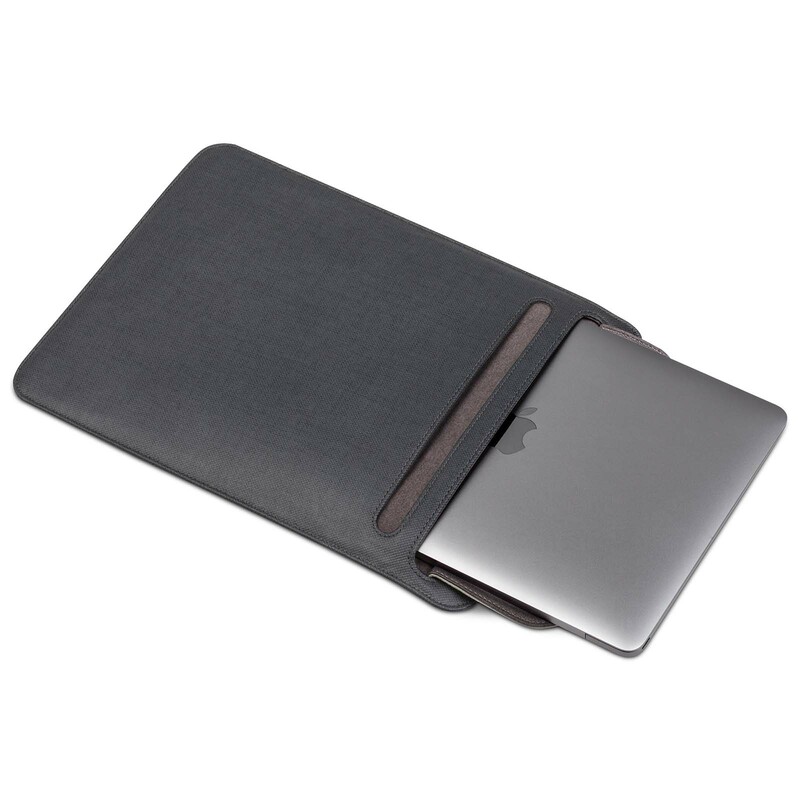 The SlipGrip™ opening prevents your computer from accidentally dropping out of the sleeve. 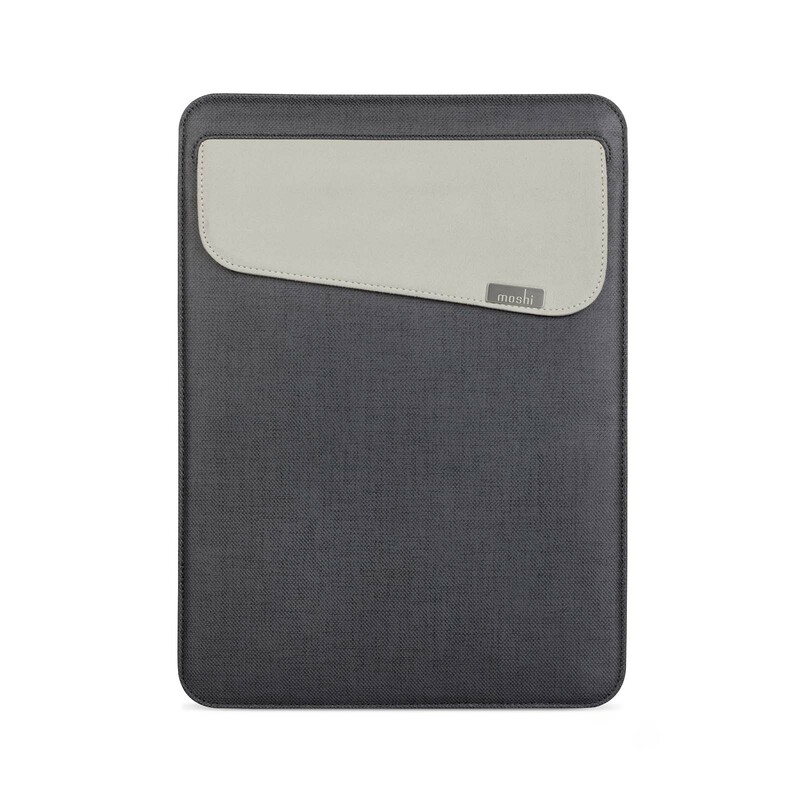 Muse’s soft Terahedron™ microfiber inner lining cradles and cleans your device.